There are several reasons Ulta is a steadily-growing beauty behemoth, one being that it's constantly giving back to its customers. Walk into the orange-tinted brick-and-mortars or click into the retailer's website, and you'll undoubtedly find killer sales, enticing gifts-with-purchase, and a generous rewards program you'd be completely remiss not to join. Saving money at Ulta is a year-round gig—music to our ears and our bank accounts, but during the Black Friday stretch, it can feel like we're practically stealing our favorite products. This year in particular, we're seeing steeply discounted products like $10 prestige mascara and a Byrdie-favorite dry shampoo for just $12 (regularly $23). As soon as you're done hanging with out-of-town relatives and entertaining the same questions on repeat (ah, the holidays), consider a quick sneak into a side room to browse the rest of these incredible deals, including a free laser-cut makeup bag filled with nine Ulta Beauty products when you spend $60 and free shipping on orders over $35. 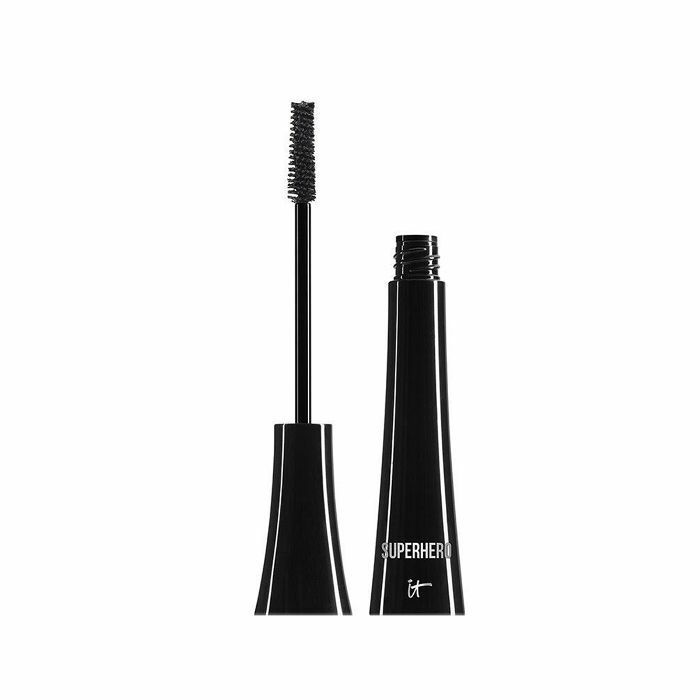 Top mascara brands such as It Cosmetics, Smashbox, Tarte, and Urban Decay are on sale for a whopping $10 each. In other words, you're getting fan-favorite prestige brands at drugstore prices. Go ahead—stock up. Morphe brushes are often chirped about in the vlogosphere, and they're largely responsible for the airbrushed, perfectly contoured makeup looks you see on top YouTubers. 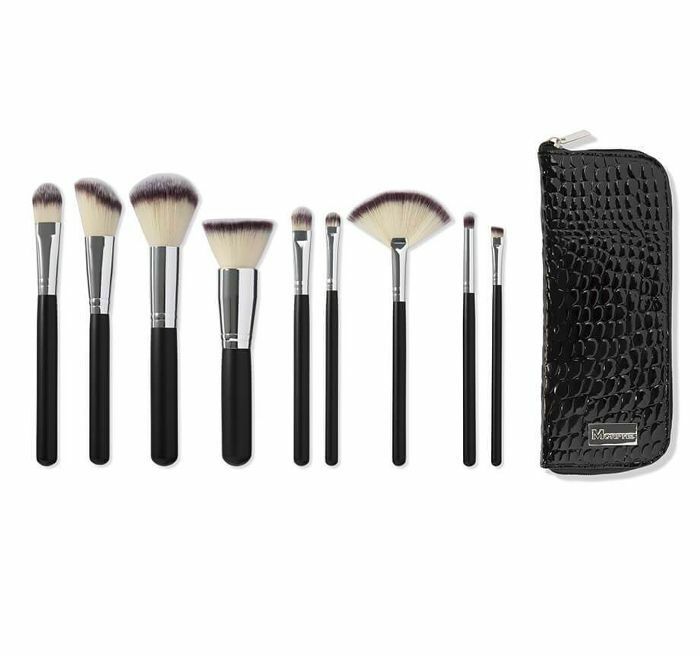 This set is the perfect starter kit, equipped with foundation, bronzer, liner, blush, eye shadow, powder, and fan brushes made of quality synthetic bristles. 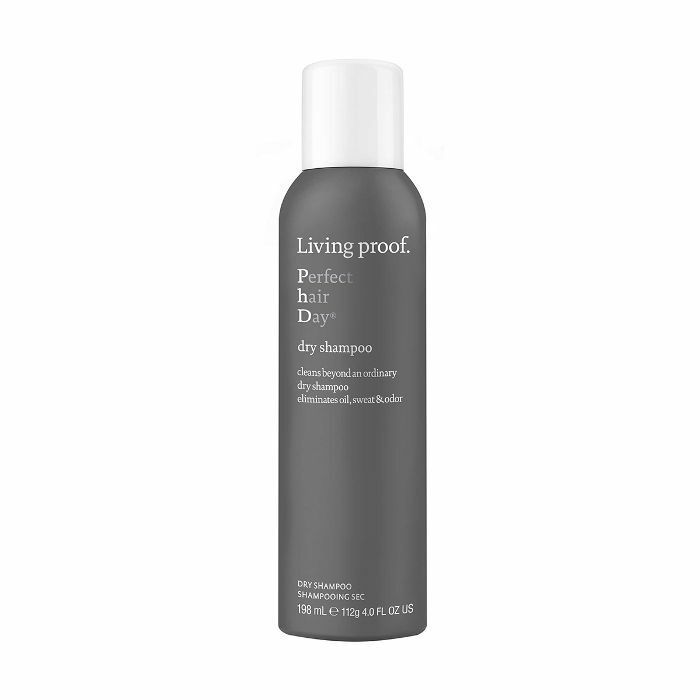 Byrdie-favorite volumizing dry shampoo from Living Proof is half off today, a huge feat considering how fast we blow through a can. Not only does this dry shampoo completely revive greasy, limp strands, but it also serves as a delicious hair perfume. Suffice to say we'll be buying several. 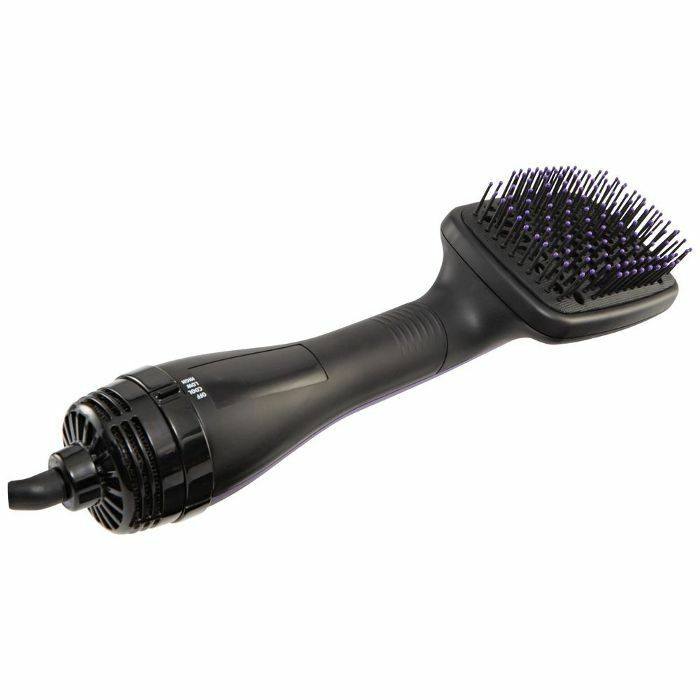 Detangle, straighten, and lift your roots at home while you blow-dry with just this one tool. No more juggling act of trying to maneuver a round brush and a heavy blow-dryer at once—this lightweight yet effective measure has you covered. Bonus: It's $20 off today. Relatively speaking, a bottle of nail polish can feel a bit pricey (though it's much more cost effective than a manicure). Thus, we're haven't always felt keen on stocking up on bottles. That is, until now. OPI nail lacquer is on sale for just $5 today, a massive price drop for the brand. Consider your stocking stuffers taken care of. 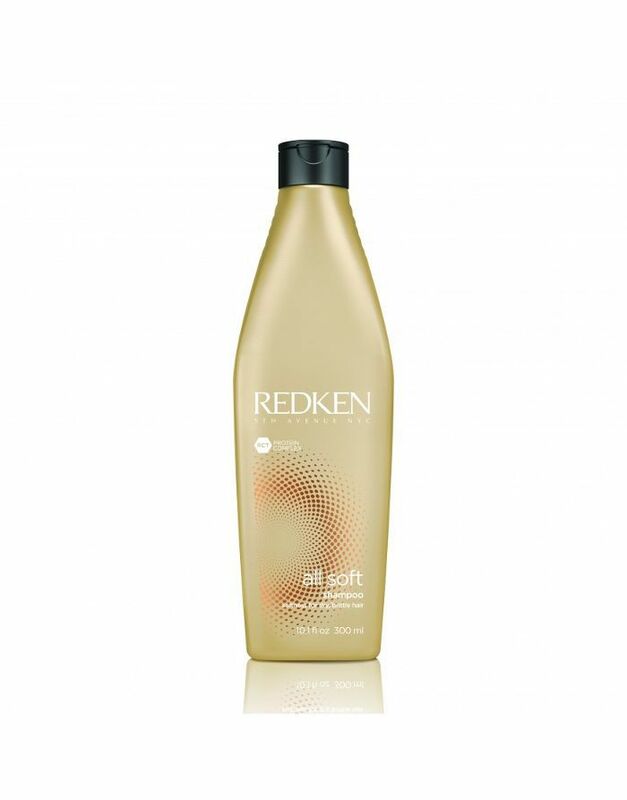 For touchable softness that will have you running your fingers through your hair continuously, Redken's All Soft shampoo and conditioner are your secret weapons. Ingredients such as arginine and sepicap help restore hair's health and luster for the type of shine reserved for advertisements. Get a bottle of each for 50% off today (and perhaps a few more to stow away in your bathroom). Yes To's entire fruit- and vegetable-derived line of skincare is 50% off, so fill your cart with coconut cleanser, grapefruit masks, and these delicious blueberry face wipes. This professional-strength tool combines exfoliating spinning-disc technology with vacuum suction to deep-clean pores and leave skin looking noticeably clearer. Today it's on sale for just $100. 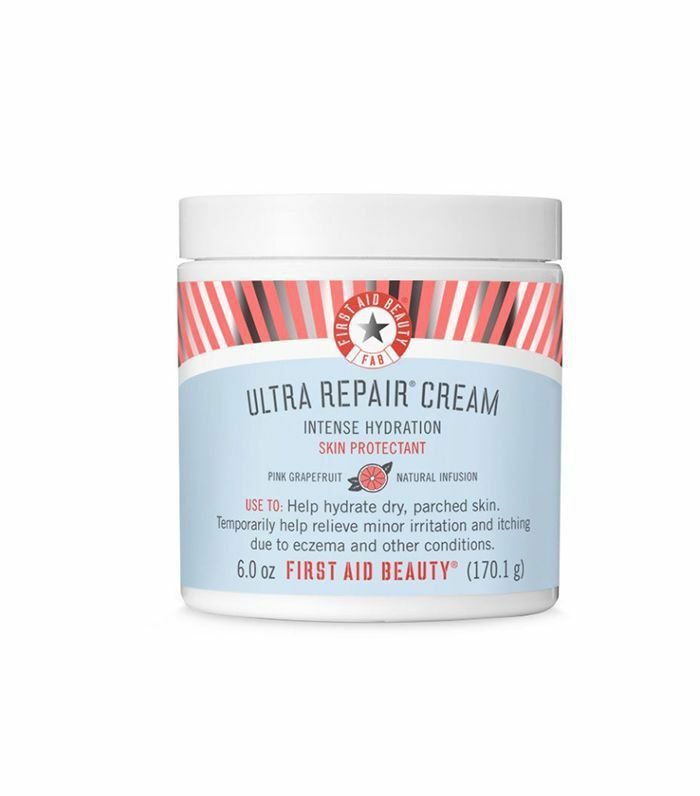 Receive a 12-ounce jar of FAB's limited-edition Ultra Repair Cream in sweet pink-grapefruit scent to deeply heal dry, cracked, eczematic skin for just $18. This will serve as your ultimate winter skin savior (and spring, and summer). 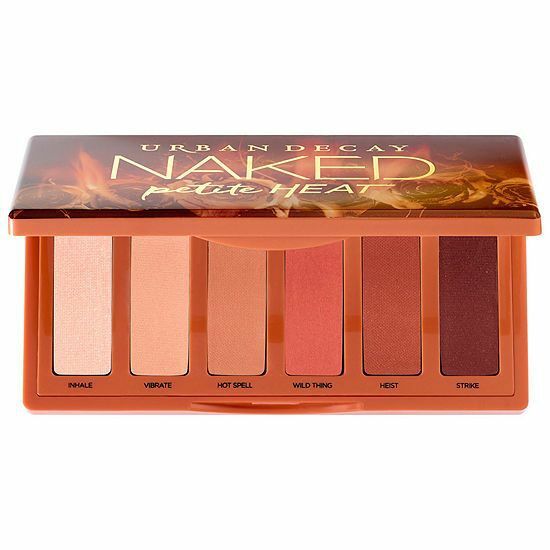 Rusty lids have been seeing the spotlight for quite some time, and we're certain the launch of Naked Heat only contributed to the wash of terra-cotta on our Instagram feeds. It's not too late to hop on the bandwagon, especially when this petite Heat is only $15. For more deals, take a look at Ulta's full Black Friday spread. Ready to keep shopping? Here are all of the best Black Friday beauty and wellness deals.